We’ve already learned from the 2017 Hanley Wood Cost v. Value Report that kitchen remodeling is worth your investment, with about 65 percent of the costs recouped. 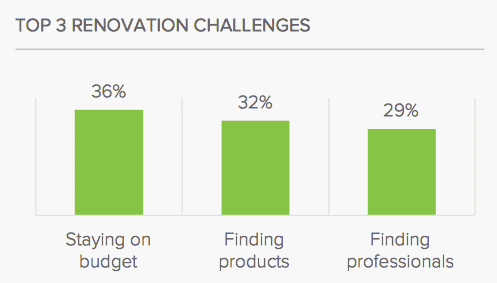 Even still, you might have hesitations on starting a project for various reasons. 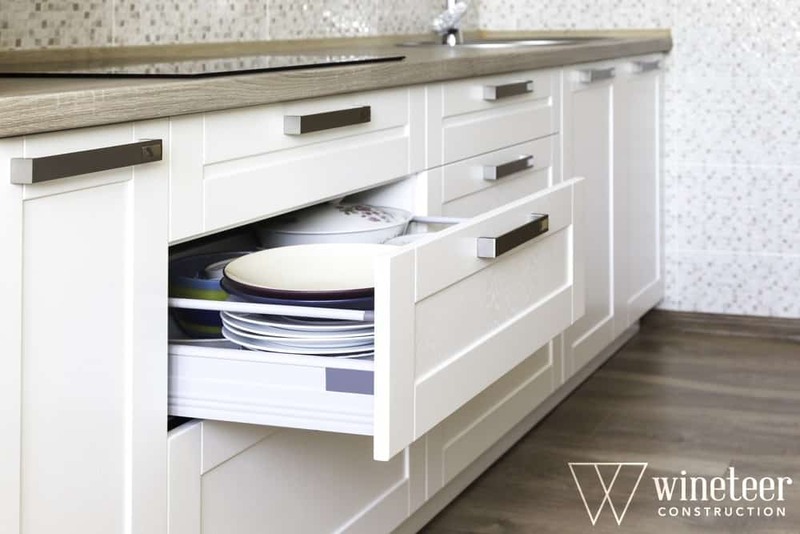 We want to take a moment to relieve those hesitations for you and help you create the kitchen you’ve always dreamed of. 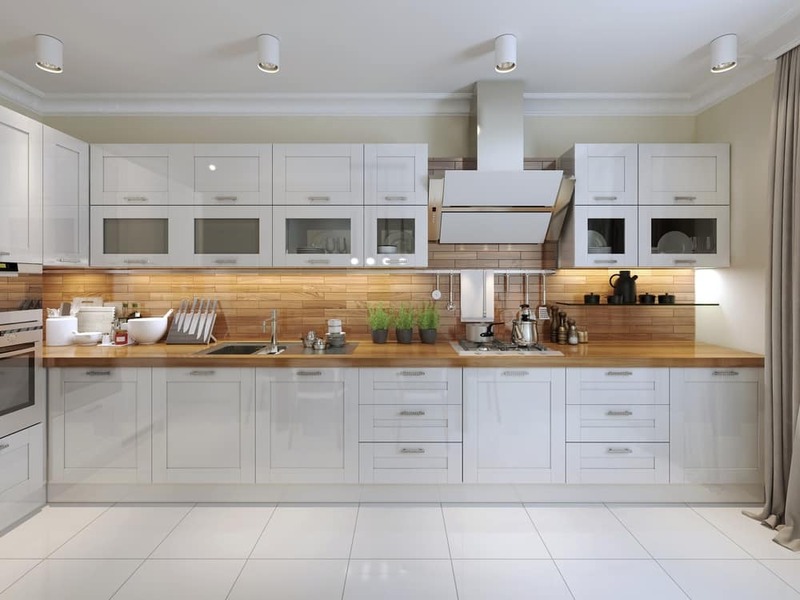 Other major hesitations you might encounter with kitchen remodels are time considerations and finances. Houzz reports that the top renovation triggers of 2017 include “Waited to have the time” (37 percent) and “Waited to have the finances” (36 percent). 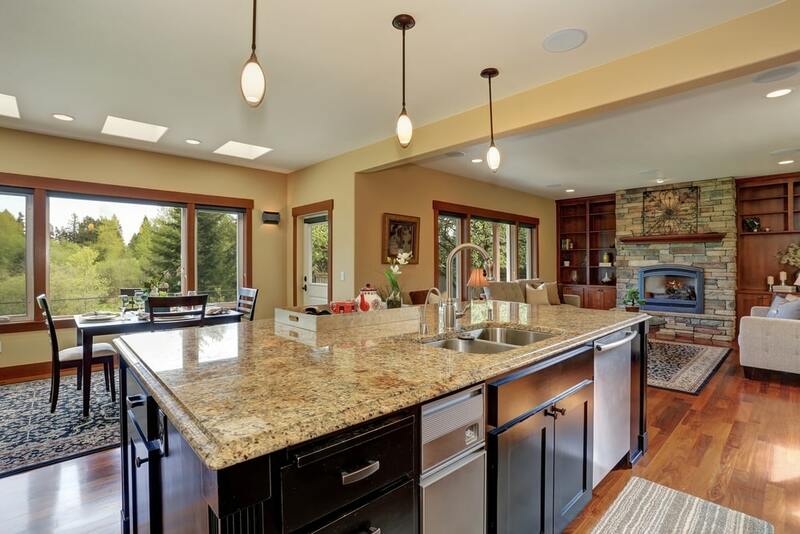 At Wineteer Construction, we promise to deliver precise planning, pricing and execution for your remodeling projects. That means that as your industry experts, we will work to keep you within your budget, while finding the perfect sub-contractors, vendors and materials you desire and need. Schedule a free consultation to learn more and start your project. 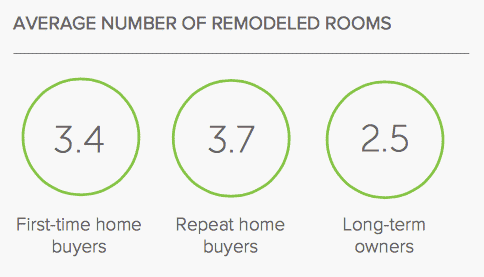 In the above study, Houzz also reports that on average, 3.2 rooms were remodeled per house in 2016. If you have more than one room in mind for renovations, don’t hesitate to mention it! We make sure to keep our work area clean and safe, allowing you to stay in the home and often use the rooms while they are still a work in progress. 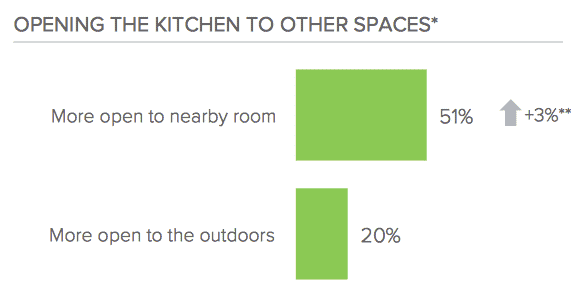 In another 2017 U.S. Houzz Kitchen Trends Study, research found that creating great rooms by opening up the kitchen to nearby rooms is very popular, with just over half of those surveyed indicating this as their reason for renovating. At the same time, 20 percent say they remodeled their kitchen and replaced doors and/or windows to have better views or access to the outdoors. Smart Floor Plans – Think custom cabinets with efficient storage, refrigerators placed for maximum walking and working space and open shelves not only for easy access but also for a more stylish look. Simple Color Splash – While white and grey kitchens offer a clean and modern look, 2017 trends have included just a splash of color to this universal design, with one accent wall of blue, green or other jewel tones to add personality to the room. 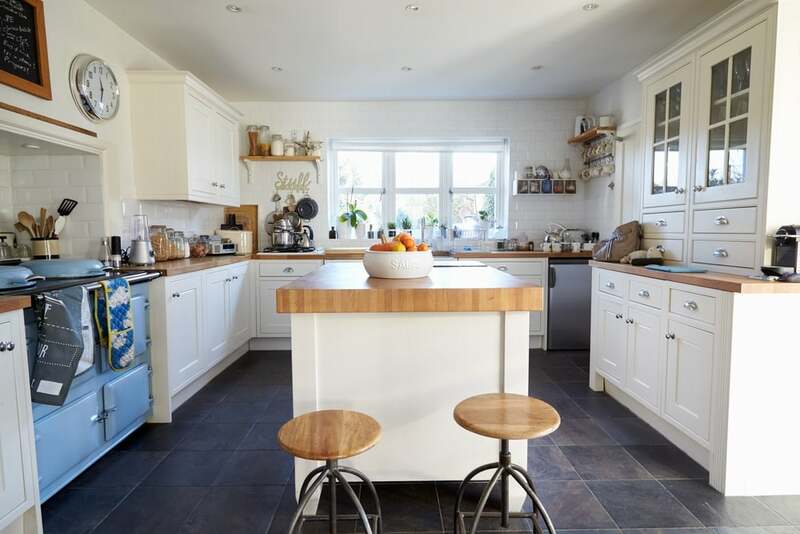 Wood Works – Classic kitchens with traditional features are still very common and entail great design, but homeowners have added a touch of rustic wood over the stove or on the island to give a stronger feeling of home. Window Walls – Adding windows to the kitchen works wonders for including natural light in the room, but it can also add a nice backdrop as an accent wall for great design. Add a dark frame around your windows for a bigger, more dramatic draw to the featured wall. We can’t wait to hear from you and help you discover your dream home. Contact us for more information and schedule a free consultation!